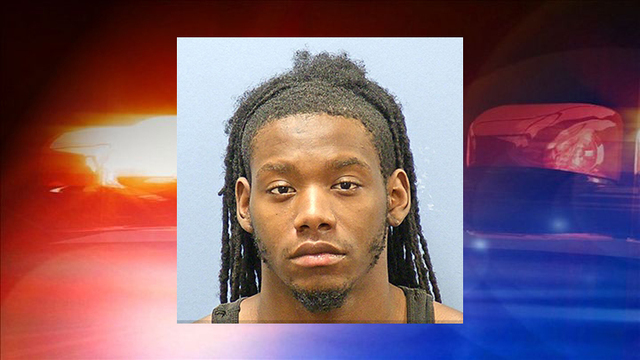 On Jan. 8, Hot Springs Police arrested De'Andre Trevon Woods, 20, of Hot Springs. Officers responded to the 900 block of Park Avenue on December 11, 2018, in regards to an aggravated residential burglary and battery. 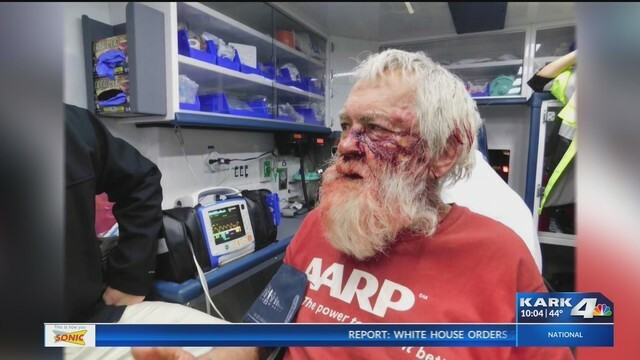 The victim, Jack Milton, told officers that three males had forced entry and struck him several times with tire irons and blunt wood objects. The suspects stole his wallet that contained personal documents, debit card and cash, according to a news release. The case is still under investigation. Anyone with information is encouraged to please call the Hot Springs Police Department at 501-321-6789. HOT SPRINGS, Ark. - Police need help from the Hot Springs community to find three teens who they said beat and robbed a 74-year-old veteran inside his home. According to the police report, James Milton was relaxing at his apartment on Park Avenue when he heard a knock on the door. It was the teens, asking for directions to a park. "They forced the door open and beat him with several blunt objects," said Cpl. Joey Williams. The report states one of the suspects beat Milton with a tire iron. They also took $60 from his wallet. "A totally unprovoked attack," Williams said. "He's still very sore, in a lot of pain, not feeling well. It's a scary situation. He's still very upset." It happened Dec. 11 around dinner time. Police are at a standstill, even though they believe the suspects live close by and knew Milton would be home. "These people probably bragged about it," Williams said. "Somebody's overheard them talking about it, and we need that person to come forward. Bring some justice to this victim."